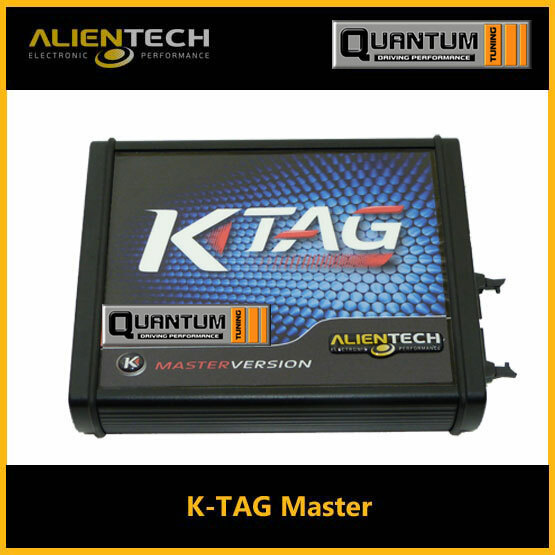 SKU: 144300KAD2. 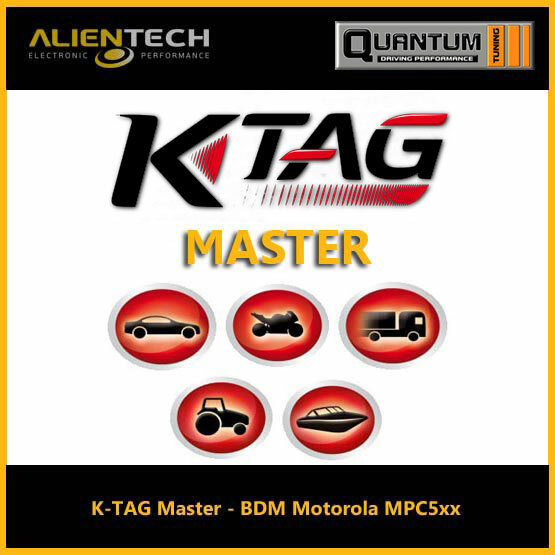 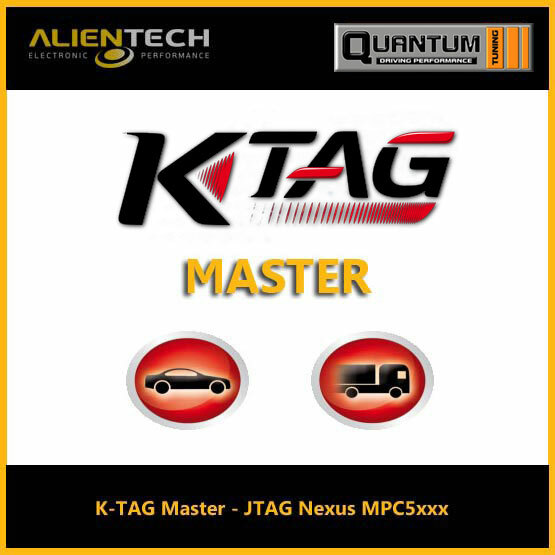 Categories: K-TAG, K-TAG Accessories. 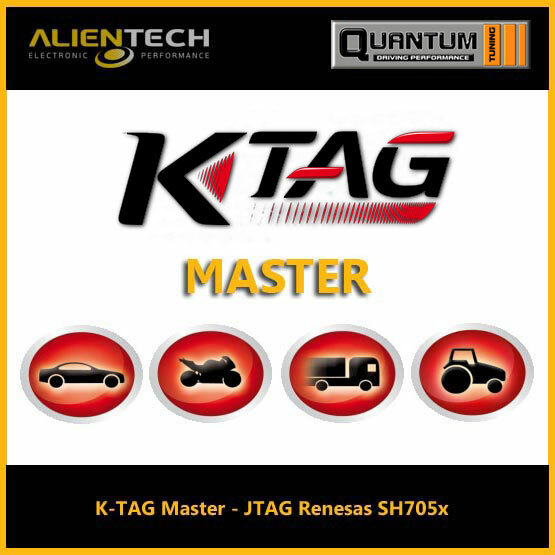 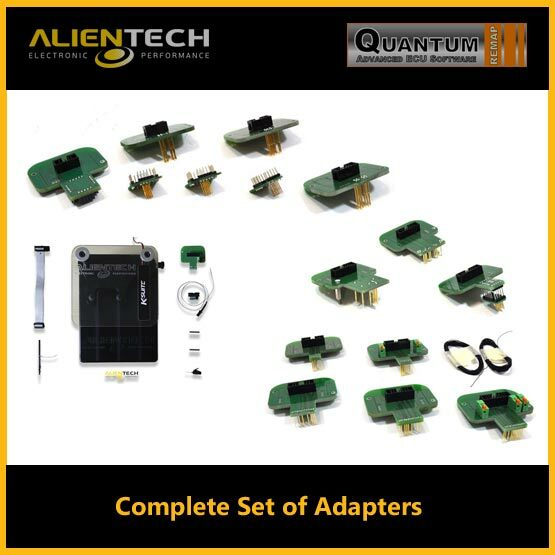 Tags: alientech k tag, alientech k tag complete set of adapters, alientech ktag.